Winner of the Pulitzer Prize in 1954. Only a few in stock. Wrote Ernest K. Gann, "Lindbergh has inadvertently proved himself a great man...and left us with the distinct impression that he would have been a great man if he had never made the flight to Paris." 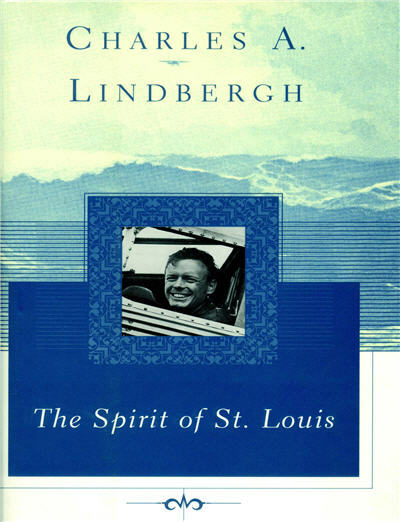 Lindbergh's own story. 492 pages, hardbound with dust jacket, a few photographs, 6 x 8 3/4.